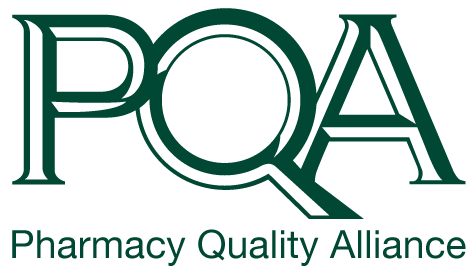 Hannah Lee-Brown joins the Pharmacy Quality Alliance (PQA) as its sixth Executive Fellow. Hannah recently earned her Doctorate of Pharmacy from The University of Kansas School of Pharmacy, where she actively pursued her interests in public health and healthcare quality improvement. 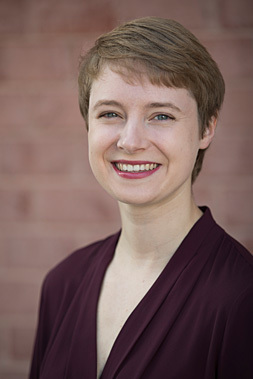 As a student, Hannah helped advance safe prescribing practices of high-risk drugs within the VA healthcare system and developed policies for hazardous waste management in rural hospitals. Her professional interests include: pharmacoeconomics and medication safety.